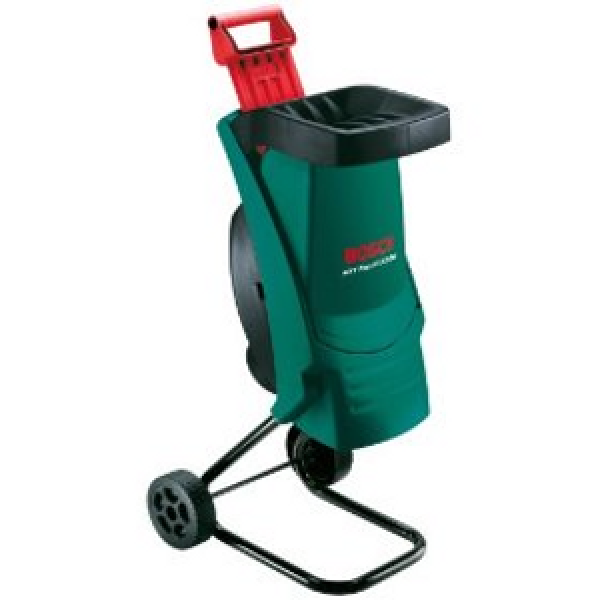 The Bosch AXT Rapid 2200 is a powerful garden shredder for fast working on garden cuttings up to 40mm thick. The 2200 Watt motor delivers up to 7 times more cutting power at start-up than conventional shredders. - highest torque in it's class!